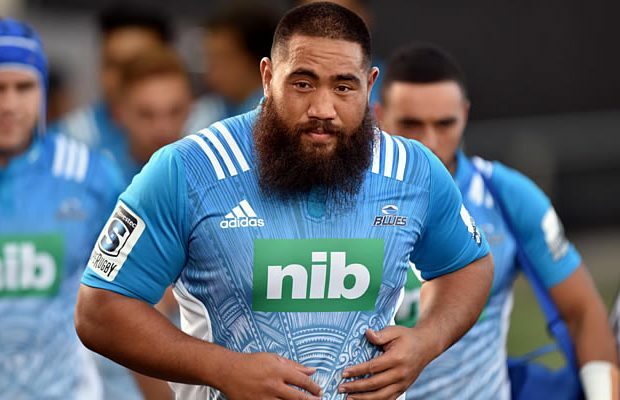 All Blacks and Blues prop Charlie Faumuina looks set to leave New Zealand after next year’s Super Rugby season and play Rugby in France. Faumuina has reportedly signed for French Top 14 Rugby club Toulouse and will leave New Zealand once his commitments to the Blues in 2017 have been fulfilled. French Newspaper Midi Olympique are reporting that the 29-year-old has agreed to join Toulouse as replacement for Manu Samoa prop Census Johnston. Faumuina won his 34th cap for the All Blacks in last weekend’s Test victory over Wales at Eden Park. The signing would allow Faumuina to continue to be eligible for All Black selection next year when the British and Irish Lions tour New Zealand in June.